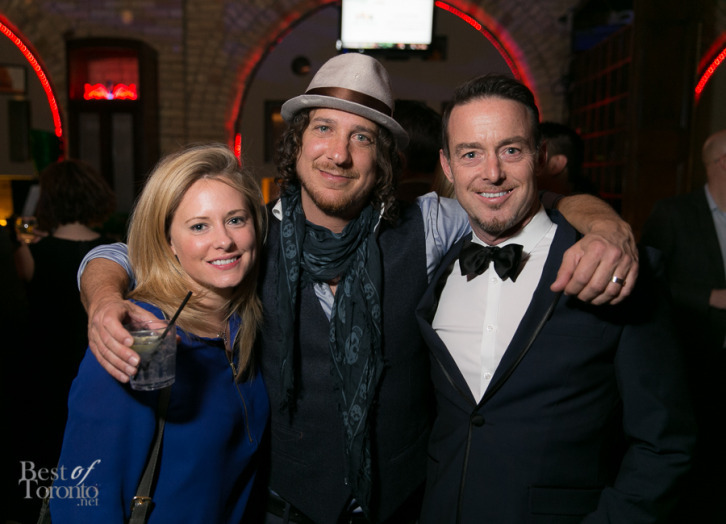 Filled with a night of music, drinks and good cheer, Fort York Food Bank celebrated St. Patrick’s Day a few days early with their 3rd annual Lucky Ball on March 12, 2015 once again at the Revival Bar. Tickets sold fast and it’s obvious to see why: Tickets were only $100 all inclusive including open bar. To sweeten the deal even more, guests got a gift bag with GotStyle swag and a $10 Beck Taxi chit. Best of all 100% of ticket proceeds go to Fort York Food Bank, a multi-service agency that services local community.